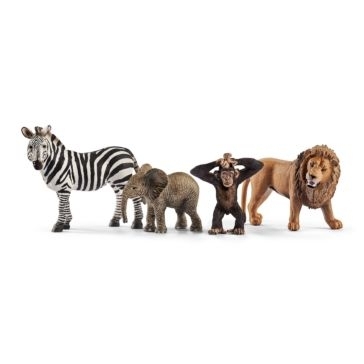 Give a child a unique and special gift with the Schleich kids’ animal toys available in stores or online with fast shipping from Farm and Home Supply. 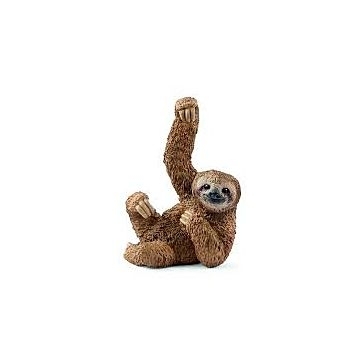 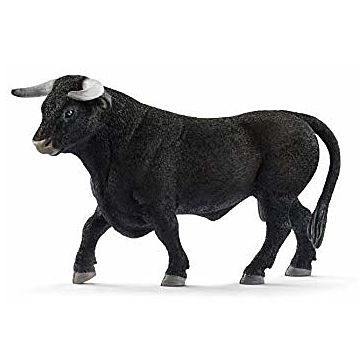 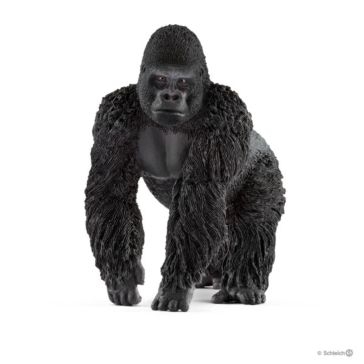 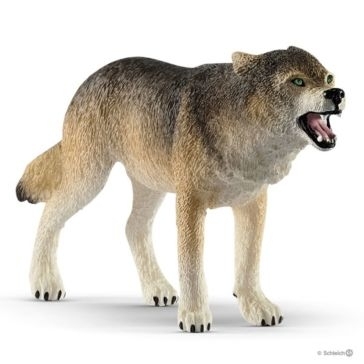 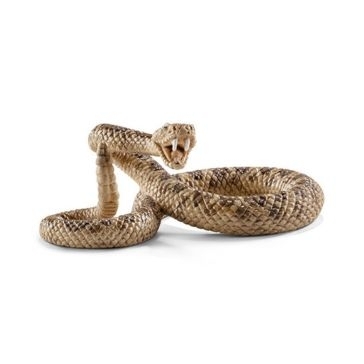 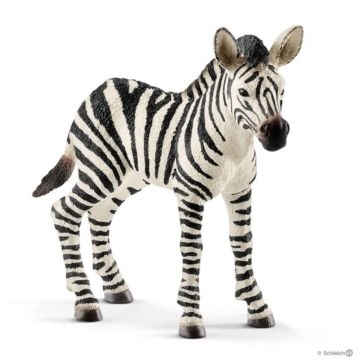 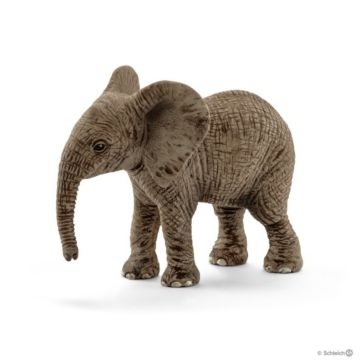 For decades, Schleich has been making animal figures with care and quality. 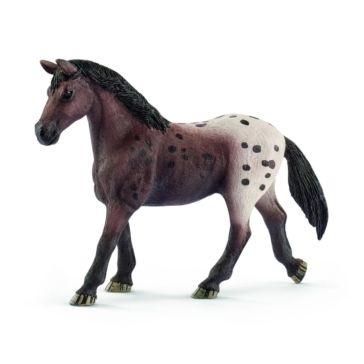 These hand-painted figures are available in hundreds of carefully designed and crafted versions. 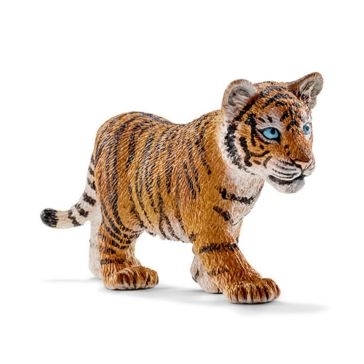 But they all are dedicated to helping children learn and grow throughout all the phases of their young lives. 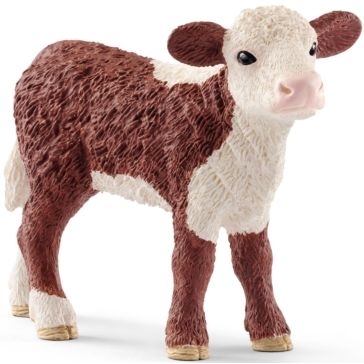 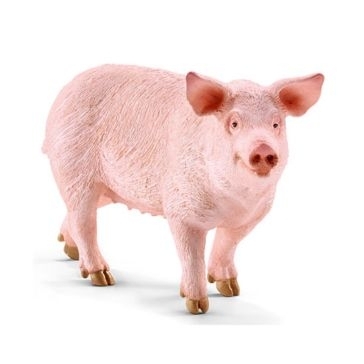 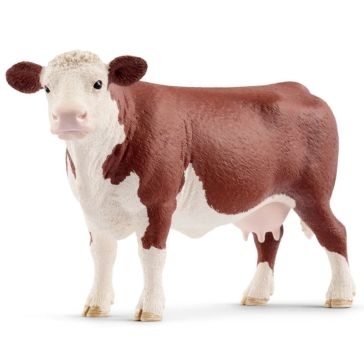 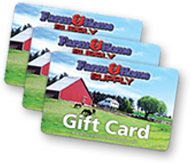 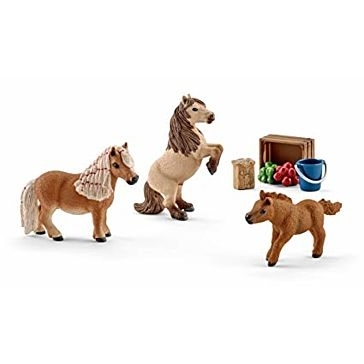 Farm and Home Supply offers an outstanding selection of Schleich kids’ animal toys, making it easy for you to find the perfect gift for any child of any age or gender. 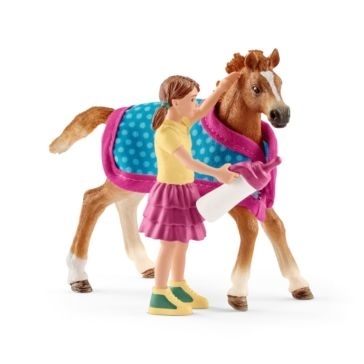 Our Schleich fantasy livestock toys include beautifully colored roosters and hens as well as cute calves, shy sheep and lambs and a host of other Schleich animal toys. 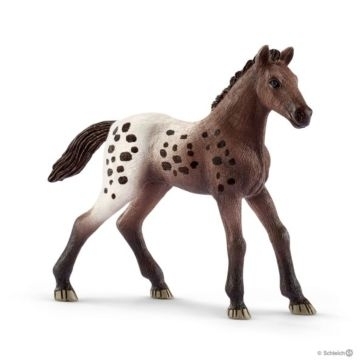 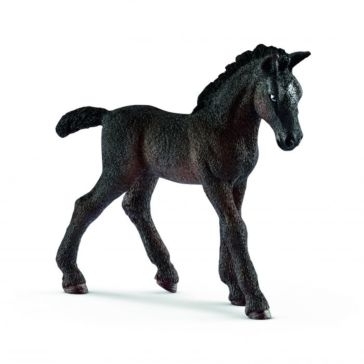 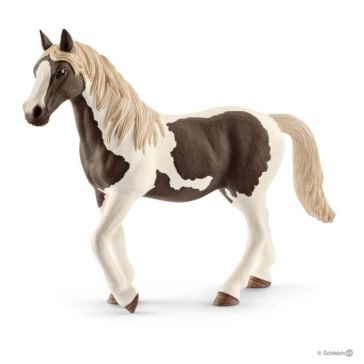 Schleich also offers a stunning selection of beautiful stallions, mares and foals for those children (and adults) who are passionate about horses. 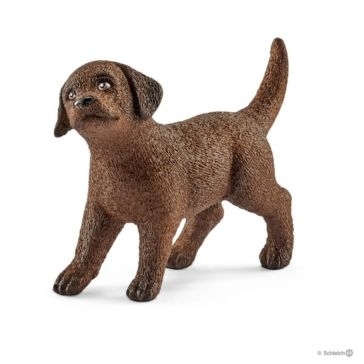 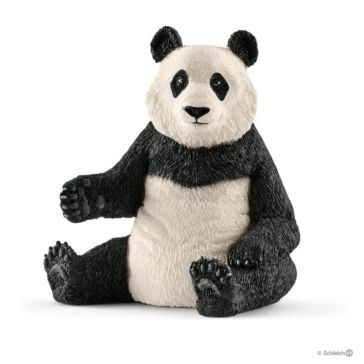 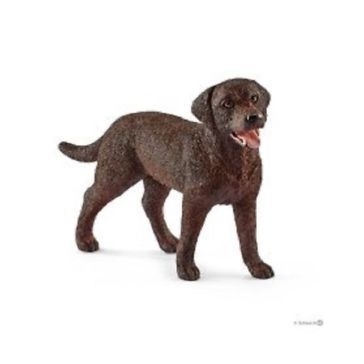 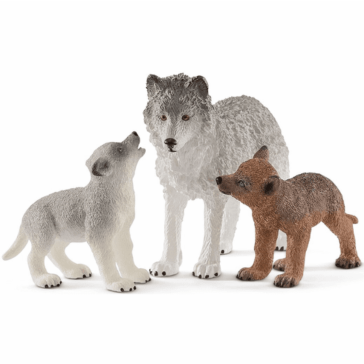 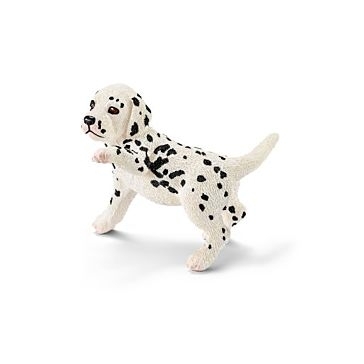 Schleich fantasy animals also include common household pets like dogs and puppies. 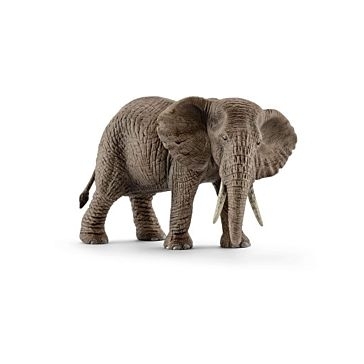 If your child loves wild animals, you will also find a huge variety of wild animal figures here, from cute bunny rabbits to noble, long-maned lions.